Time for hotels to start surveying their microbes #Legionnaires #Chicago #Marriott – microBEnet: the microbiology of the Built Environment network. 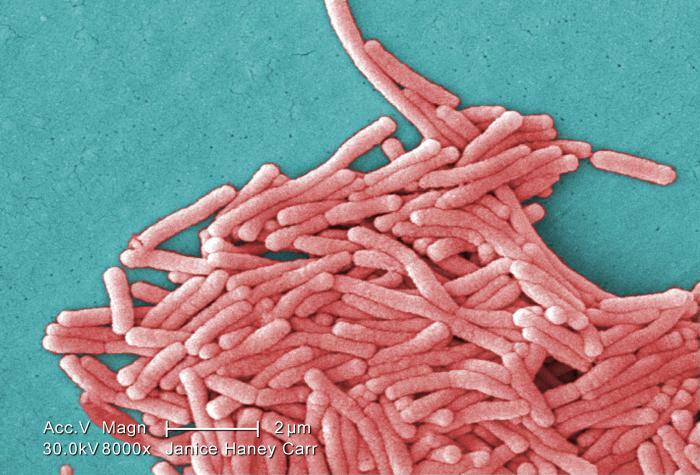 Well, I wonder if this will get Marriott Corporation more involved in microbial studies in the indoor environment: Legionnaires’ disease outbreak kills 2 at Chicago hotel – CNN.com. Seems that there has been Legionella lurking around somewhere in the JW Marriott hotel in Chicago. The outbreak has led the hotel to drain all major standing water spots including the pool, fountains, hot tubs, etc. Not sure if they know more than they are reporting about where Legionella was found. The CDC has a very large amount of useful information on Legionaires Disease targeted at a very wide range of specific audiences. It can be accessed directly at http://www.cdc.gov/legionella/. Generally, enlightened building owners have their cooling towers sampled for Legionella periodically. 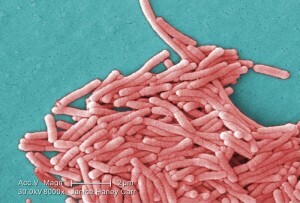 The CDC provides guidance on sample collection and analysis at http://www.cdc.gov/legionella/files/LegionellaProcedures-508.pdf. There has been discussion for several decades now among professionals and scientists as to whether sampling should be quarterly or annually. That depends in part on climate and the seasonality of air-conditioning usage. Legionella are commonly found in the cooling tower water, but there is a lack of authoritative guidance on what numbers of the bacteria should be considered hazardous and what level of remediation should be applied. An ASHRAE committee asked the CDC for guidance nearly two decades ago, but the CDC representatives declined to comment on draft guidance presented to them for review. PathCon Laboratory in Norcross, GA, has analyzed thousands of water samples for the presence of Legionella p. and has a useful information bulletin at http://www.pathcon.com/documents/tech_bulletin_15.pdf. Thanks Hal … will look through some of those. There are a number can cause just for middle factors, i absolutely should think crucial masters. The majority of middle health problems and diseases in heart- diseases-information really are principally resulting from superior hold anxiety in which find yourself hardening any bloodstream. An alternative reason would be particularly damaging quality diets composed for cuisine in line with dangerous about excessive fat, which will make giant variety of cholesterol put together on the bloodstream.